PokerStars certainly knows how to mark its major milestones and the world's biggest site has come up trumps again to celebrate the seventh anniversary of the Sunday Million. The birthday edition of the Sunday Million takes place at 7.30pm UK time tomorrow, 3rd March 2013, and will feature a massive guaranteed prize pool of $7 million with the winner adding $1m to their bankroll. 1,000 seats are up for grabs in a special $11 qualifier at 6.30pm UK time on Sunday with $1 feeder satellites running every 30 minutes. Last year’s sixth anniversary Sunday Million event was won by ‘slyfox151’ who topped a field of 33,732 players to win an adjusted first prize of $480,761.38 after an eight-way chop was done at the final table. This year's anniversary special will be even bigger. 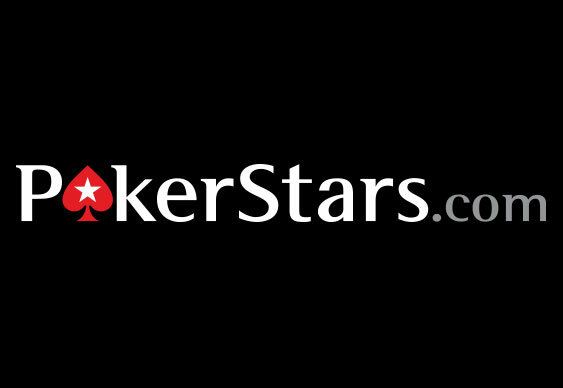 If you haven't got a PokerStars account then now is the ideal opportunity to create one. New sign ups can look forward to a 100% first deposit bonus of up to $500.